This year, the SPBA will again be hosting the largest open junior tournament in the Midwest region for players across the country to earn important points towards qualifying for the Junior Nationals. * Sleeping rooms for the room block are $79 for a king room and $89 for a double/double room. * Reservations for the group rate must be made prior to May 3, 2019! Book now! Last year sold out! * Sleeping rooms for the room block are $79 for a king room and $89 for a queen/queen room. 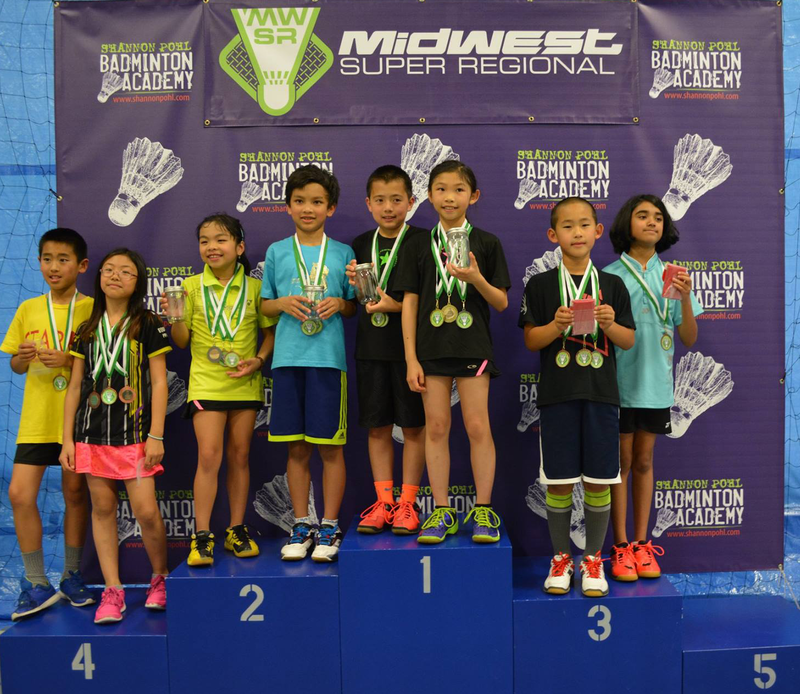 The SPBA is thrilled to announce they will again be hosting the YONEX SPBA Midwest Super Regional on Memorial Day Weekend, May 25-27th, 2019. This is the highest level and largest Junior National Ranking Tournament in the Midwest Region of the USA. The tournament is sanctioned by USA Badminton and is one level below Junior Nationals. It counts for 40% Junior National Ranking points, and it is the last major tournament to count for seedings for the 2019 Junior Nationals. It will also count towards qualifying for the 2019 Junior International Trials which determines the US Junior National Team to compete abroad. Each year our tournament hosts between 300 and 400 players, making it one of the biggest junior tournaments in the whole country. We expect a great turn-out again this year! 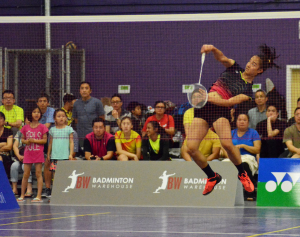 This tournament will not only draw the top junior players across the country but many new up and coming players will have the chance to experience a high level junior national competition for the first time. 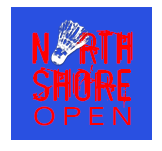 Events will be held in U11, U13, U15, U17, and U19 age groups for all 5 disciplines (Boys Singles, Girls Singles, Boys Doubles, Girls Doubles, and Mixed Doubles) across 14 courts. 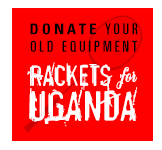 Sign up MUST be made through USA Badminton/simply compete website online. In addition to the complimentary open play for Open Regional Tournament players from 6-9pm during registration on Friday (tonight), we also will be opening up the gym from 3pm-6pm for players wishing to rent a reserved court. Courts can be rented for $25 per hour per court (cash or check only–sorry we have no credit card processor). Please email me if you’d like to rent courts at badminton@shannonpohl.com. Include how many courts and how many hours. We ask that if you do decide to go this route that you also please stop by the gym from 6-9pm during registration also so we can get as many players and coaches registered prior to Saturday! 6pm-9pm Player Practice Session and Registration for all players and coaches. Please check the SPBA Midwest Open Regional Draws on tournamentsoftware.com for match times, main draw and reserve lists. Spectators, check out when your favorite players and age groups are competing and we look forward to hosting you! 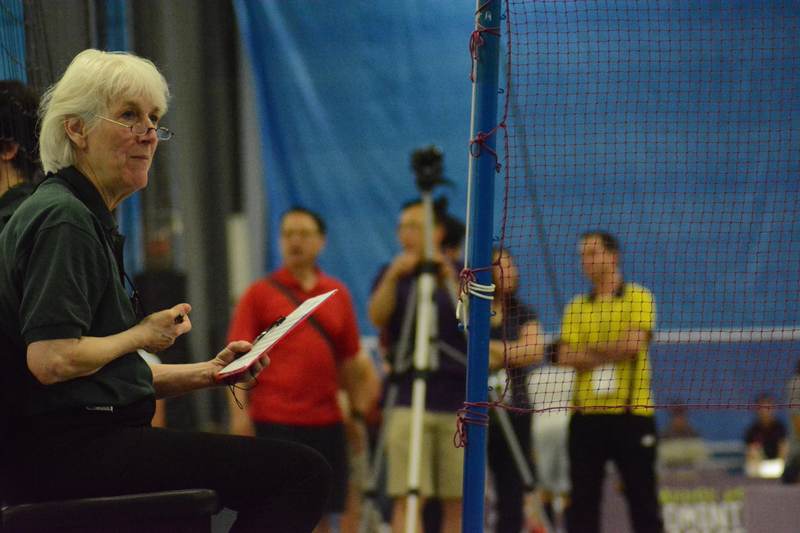 With such a huge number of entries, it is really important that we have a lot of umpires to help out at the event! If you are a parent coming to the event from other regions and are available to help out as an umpire that would be wonderful! Please email badminton@shannonpohl.com your availability! If you would like to learn how to be an umpire and help out at the event, we will host an umpire clinic before the event. This will be likely be on May 24th from 6:30-10 pm More details coming soon here! Players, Parents, Family Members, and Supporters from around the country: Make a Cheer Ad for the program book! This is great way to send good luck message to your favorite players, coaches, clubs, and teammates! Fill out this form by May 14th. This event regularly attracts between 300-400 players from 18 different states ages 9-18 and their families! 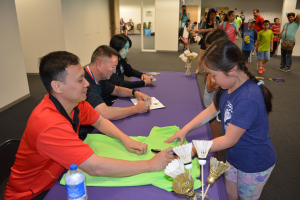 This is not only a great marketing opportunity, but a chance to help out your local badminton community and make an important regional event successful. Airport: The SPBA is about a half hour from Chicago O’Hare Airport and about an hour from Chicago Midway Airport.